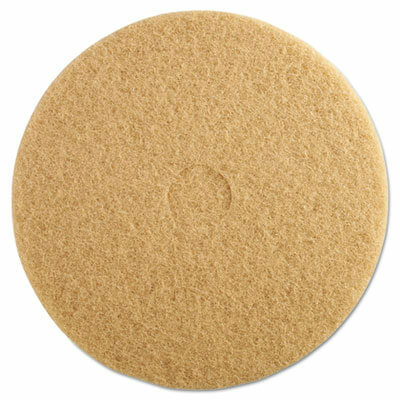 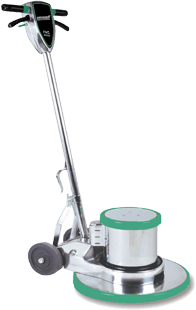 Ultra high-speed floor burnishing pads 3400. Best mark removal for harder finishes or high-traffic areas; produces brilliant wet-look gloss. 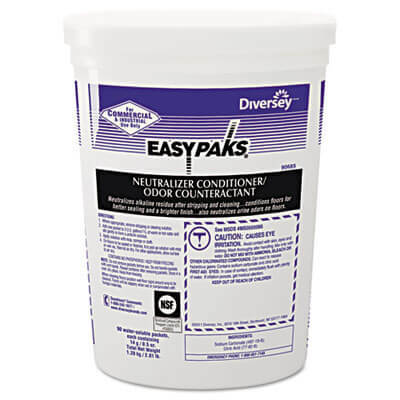 Floor conditioner and odor neutralizer. 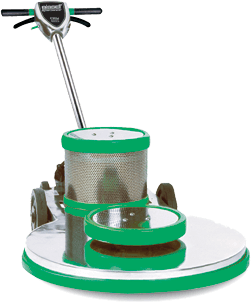 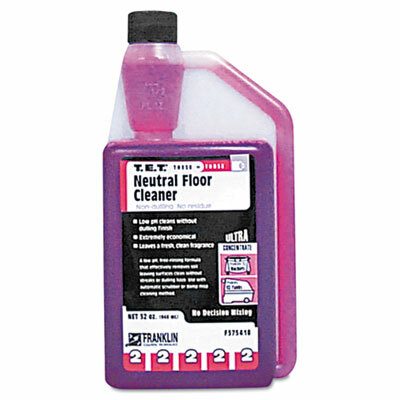 Low-foam cleaner specially designed to safely clean finished floors.